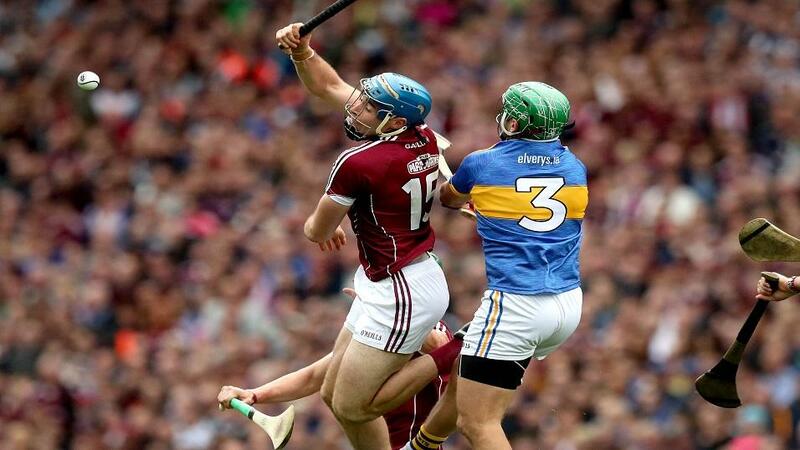 Will we see a Tipperary v Galway final? The 2018 Hurling season brings radical changes to the GAA calendar. Some things stay the same, though, which is why Kieran O'Connor fancies two old enemies to go head-to-head again. "Tipperary and Galway look a little better than everyone else in the country right now. They have faced each other in the semi-finals of this competition the last three years running and each time the match has been decided by a point." 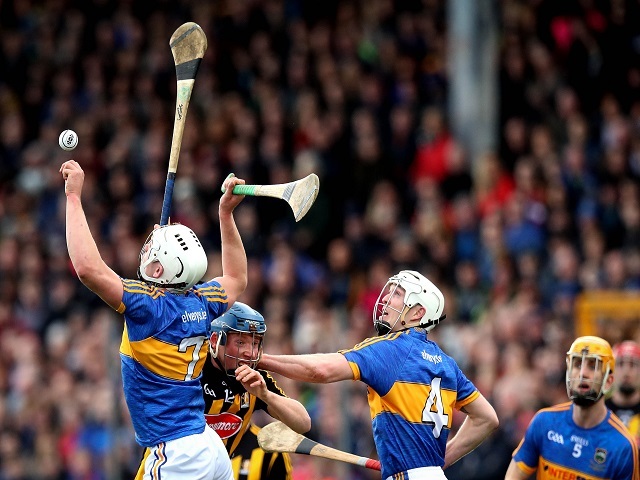 It's a new season in the Hurling Championship and with it comes a new format. A few pundits are questioning the logic of having amateurs play so many games in a short space of time. Four huge games in five weeks seems draining and for two teams to have their season finished by the middle of June is very harsh. It will be interesting to see how it all pans out over the summer. The new system sees two Leinster and Munster Championship round robin groups, involving five teams in each. The top two in each group will contest the provincial deciders. The provincial final winners advance to the All-Ireland semi-finals. The beaten provincial finalists will contest the All-Ireland quarter-finals. The third place team will play a team from the Joe McDonagh Cup to get back into the mix. All this means that three teams from five on both sides will go forward in some way, shape or form. The upside of the new format is that we will see more top-quality games over the course of the summer. There is an argument in some quarters that the new setup is unfair to Munster as the Province is so much stronger than Leinster. Certainly, Offaly and Dublin do not look as strong as Limerick or Clare so the argument has some validity. However, put Galway, Kilkenny and resurgent Wexford into the mix and Leinster is just as strong as the top three in Munster. Galway are the reigning All-Ireland champions and, while their league performances were patchy at best, it does seem like they may have held something back for the Championship (despite what they may say). The new set-up also helps them as they play against Kilkenny and Dublin in Salthill with Offaly & Wexford away. This draw should see them make the Leinster Final where they will be favourites. Time will tell if Kilkenny are back to their best. I am not so sure. They may have won their 20th national title under Brian Cody but question marks remain over this group of players. They play Dublin this weekend and Offaly next, both games should be won easily by the Cats but it's the matches against Galway and Wexford that could define the course of Leinster. Could the final game in Nowlan Park decide who goes to the Leinster final? Highly likely, in my view. Davy Fitzgerald has shaped his Wexford side as a mirror image of his personality. They are fast and in your face from the start; the atmosphere in Wexford Park also helps them. However, they will have some serious questions to answer this year. They performed well in the League but lost on the big day against Kilkenny in the semi-final and, last year in the Championship, they were totally outplayed by Galway. The step up must happen soon. The loss of Jack Guiney is huge, too. On his day, he is one of the top players in the country. Players like Lee Chin & Conor McDonald could become household names if Wexford could go one step farther than last year and win the Leinster title. Overall, I think Galway will easily reach the final again this year, leaving Wexford and Kilkenny to battle it out for the right to meet them. As already mentioned, Kilkenny v Wexford on June 9 has the look of a winner takes all game. I'm going to side with Wexford, despite it being in Nowlan Park. I just think there is more to come from this Wexford side. Although it is hard to see Wexford beating Galway in the Championship this year. Another Leinster final might be as good as it gets for Wexford again this year. I'm backing Galway at evens. Tipperary look the team to beat in Munster. If they had beaten Galway in the semi-final last year, I have no doubt that they would have won the All-Ireland. Tipperary's defeat to Kilkenny in the League final is a bit of a worry though. Kilkenny zoned in on their frailties and I think it made several people who had Tipp favourites for the All-Ireland stop and take notice. However, you do have to look at who Tipperary decided not to play that day, with the likes of Darren Gleeson, Dan McCormack, Bonner Maher, Noel McGrath, Bubbles Dwyer, Seamus Callanan and Cathal Barrett all missing. Also, I have a sneaky suspicion the League final meant more to Kilkenny, who are seeking a return to winning ways. Considering Cork were Munster champions last year, and were neck and neck with Waterford in last year's All-Ireland semi, before having a man sent off, it is a surprise that they are such a big price in the betting. A low-key League campaign? John Meyler may have something to do with it but Cork will be there or thereabouts again this year. Waterford's chances took a huge body blow with the news that Walsh Park will not be fit to host their scheduled home games against Tipperary and Cork. Those matches will now be played at the Gaelic Grounds and Semple Stadium, respectively. Without home advantage, it's hard to see them going the full distance. Tipperary and Cork look the two sides best equipped to deal with four games in five weeks and a Munster final between the two seems likely. I fully expect Tipperary to come out on top. I'll back Tipp at 6/5. Tipperary and Galway look a little better than everyone else in the country right now. They have faced each other in the semi-finals of this competition the last three years running and each time the match has been decided by a point. 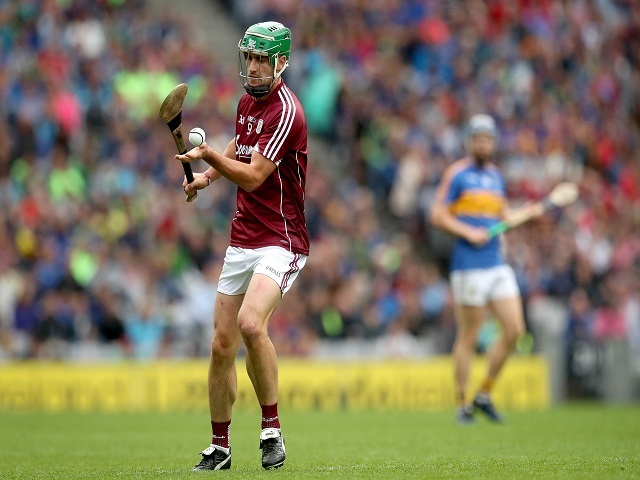 Between them, Tipp and Galway have won the last two All-Irelands and the new draw makes them meeting in an All-Ireland final a realistic outcome. Last year I was very keen on Galway who looked so hungry for the title. This year, Tipperary look like the ones who are desperate to win it. They have a player in Jason Ford that could rival Joe Canning as the best hurler in the country. Tipp v Galway would be an incredibly tight final should the chips fall that way but I expect Tipp to not only make the final but beat whoever their opponent may be, so I'd back them now at 11/4.